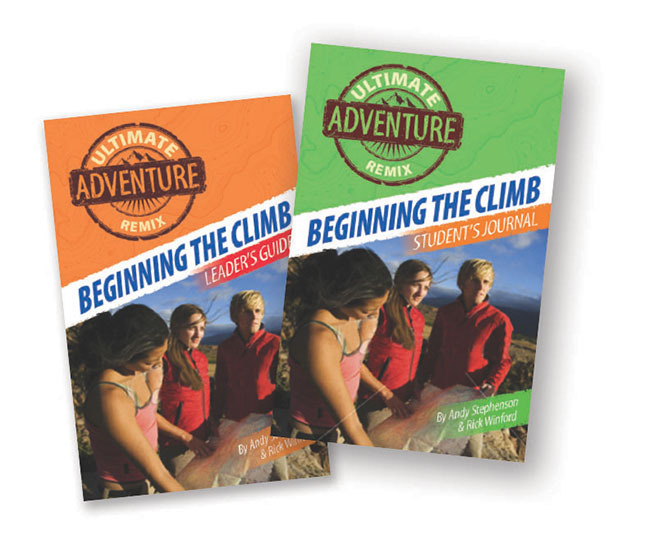 Ultimate Adventure is distinctive in its approach to experiential learning, opportunities to life out our faith, and leadership development. To order, visit the Warner Press website or call 877-346-3974. 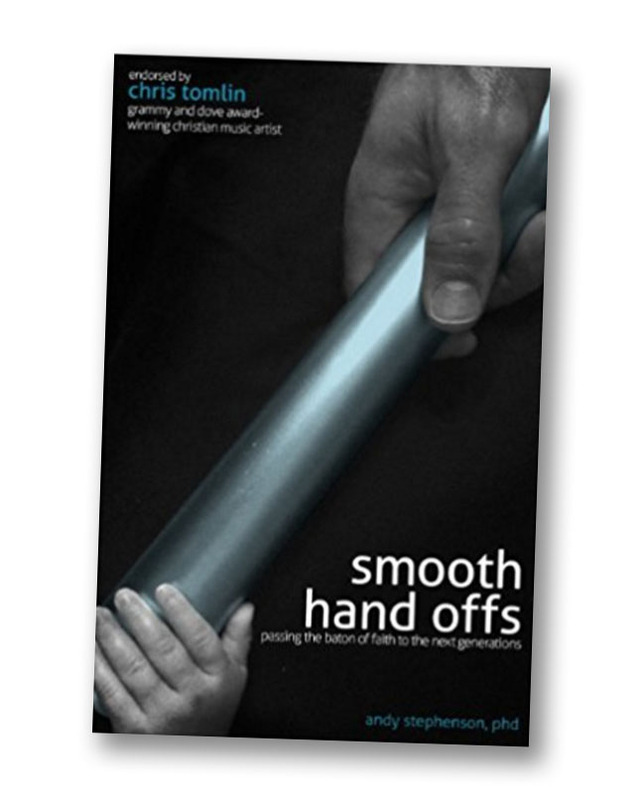 Edited by David Markle, these books illustrate the importance of balancing the tasks of ministry with the relationships of ministry. 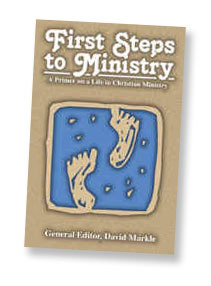 First Steps and Next Steps are great resources for older students who are sensing God’s call to ministry. To order, visit the Warner Press website or call 877-346-3974. Spiritual Gifts Curriculum now offered free! 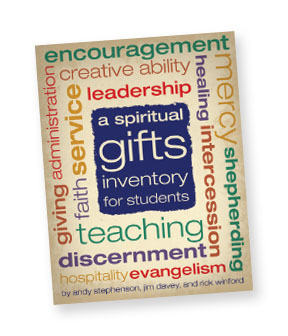 Our Spiritual Gifts curriculum that previously cost $5.95 per book is now offered to you for a free download as our gift to help you empower your students to discover their spiritual gifts. This is a three week series that has a free spiritual gifts test included. We encourage you to use this tool to help students find how God has specifically gifted them. A book resource with small group questions to challenge any age to invest in someone younger than they are. Click here to buy the book. In Word is an organization that develops resources to help students dig deeper into God’s word with small group studies, student devotionals and bible reading tips. Right Now Media has numerous resources to help you in sharing God’s message. This 30-day devotional will deal intimately with our call as believers to lay our life down for Jesus.